van Wagenen has the support and knowledge needed to be the industry leader for over 80 years. The executive team has extensive experience with insurance, claims and insurance tracking. Let us create a product and service package today that will increase your productivity, greatly reduce your losses on uninsured collateral, and increase your peace of mind knowing that your portfolio is being protected by the best in the business. 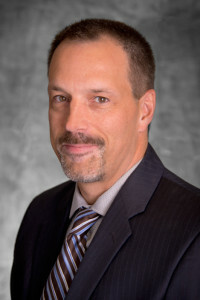 Warren Wicklund, Senior Vice President of Shared Services, joined van Wagenen in 2012. Warren brings with him over 20 years of proven financial and management leadership experience in various industries. Prior to van Wagenen, he served as Chief Financial Officers for Novus Media Inc., and held Controllership roles with Internet Broadcasting Systems, Inc., Communicor Corporation, Thermoform Plastics, and Superior Environmental Corporation. 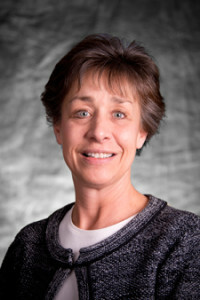 Nancy Mellon, Senior Vice President of Sales & Relationship Development, has been with van Wagenen for 29 years. She is an excellent resource for clients interested in learning more about industry best practices and how van Wagenen services fit with their programs. Prior to heading up the Sales and Account Management Team, Nancy spent time in several areas of van Wagenen including operations. Nancy’s deep understanding of how tracking, lender-placed insurance and RecoveryPro programs work together helps clients identify ways to successfully and efficiently protect their portfolios. 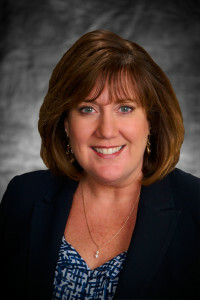 Darcy Snyder, Senior Vice President of Human Resources, joined van Wagenen in 2009 and has over 20 years of HR and business leadership experience including extensive background in learning and development and change management. 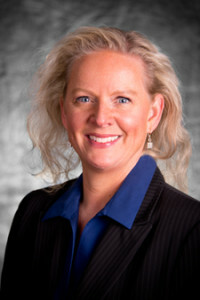 Darcy directed the implementation of a corporate-wide professional development grant program, including leadership development, in partnership with the University of Minnesota. Her previous leadership roles include Group HR Manager for Macy’s furniture division and District Manager in the retail industry. Her expertise centers around employing HR functions strategically to improve overall organizational performance. Andrea Brost, Vice President of Information Technology/System Support, began her career with van Wagenen in 1986 as a Field Representative where she worked closely with clients to ensure the best possible performance of the insurance tracking program. In her current role, she is responsible for managing both the requirements and software testing phases of software development projects. Andrea works with both clients and internal users to assure seamless client on-boarding and successful implementations of new and enhanced functionality with van Wagenen’s proprietary applications.